to organize technical training and seminars. to render technical and consultancy services. to lead study missions both local and abroad. to publish and disseminate to members a quarterly issue of the Association’s journal. 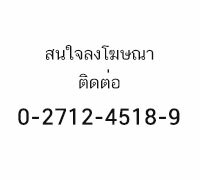 to publish the Thai Mold and Die Directory. to participate in the exhibitions. 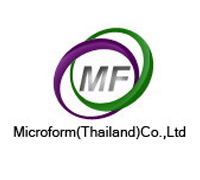 to disseminate information and news about molds and dies. to call a general annual membership meeting.